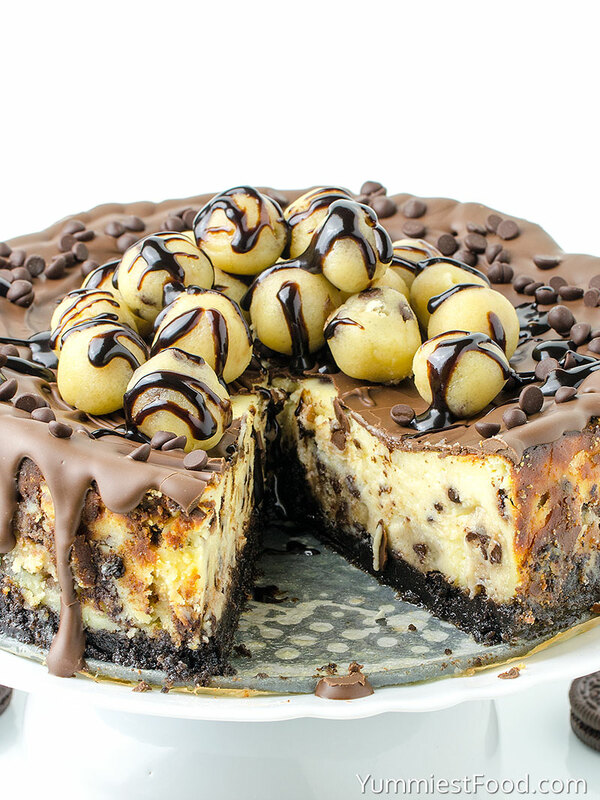 CHOCOLATE CHIP COOKIE DOUGH CHEESECAKE – This Chocolate Chip Cookie Dough cheesecake will satisfy your cookie dough cravings and is sure to impress your family and friends! 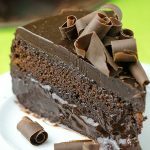 It is not very easy to find moist and delicious cake every time we want something for dessert. I always look for something interesting and I don’t like to make something I have made before. I like to make something which will be delicious and nice to my children because it is most important to me. Chocolate Chip Cookie Dough Cheesecake is best part of cookies and cheesecake all in one. 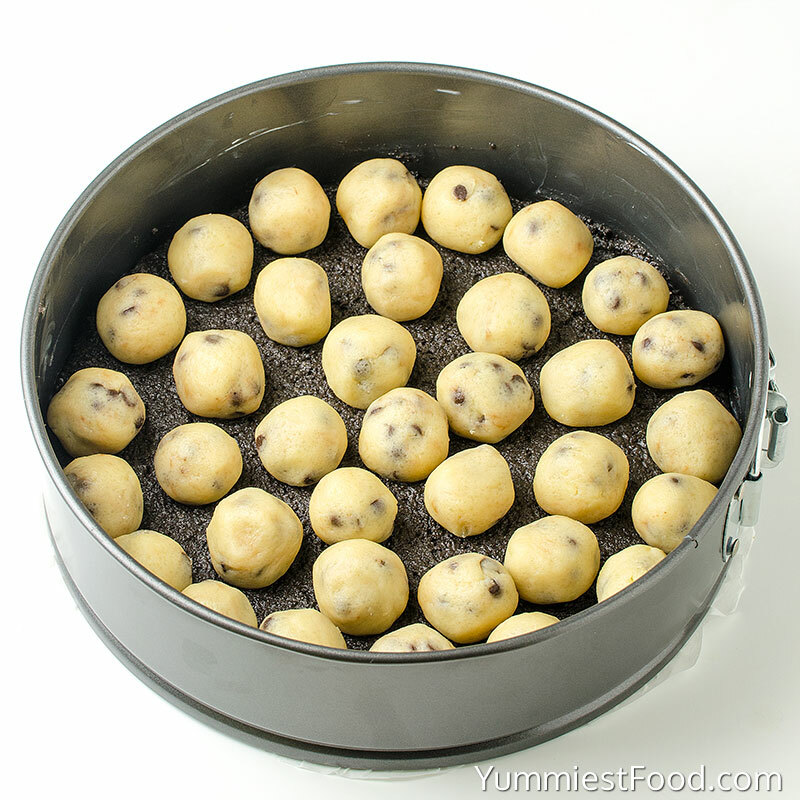 Smooth, creamy, decadent cheesecake loaded with chocolate chips and cookie dough. 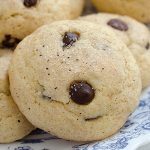 After making Cookie Dough a couple of weeks ago, I have been dreaming up recipes that could use cookie dough. I had tons of ideas but so far I have only had time to try out one. 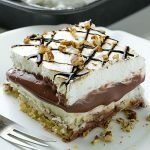 This cake looks like it is hard to make but I know that you will be surprised how it is easy when you start making it. This is one real and powerful combination. 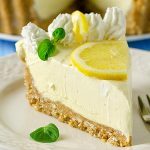 This cake is super sweet and it really melts in your mouth so it is perfect choice for real cheesecake lovers. All of my favorite things in one! The rich chocolate chip cookie and the smooth, sweet taste of the cheesecake. 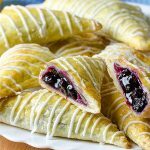 Pull out this recipe the next time you are having guests or when you just want an awesome treat for your family. 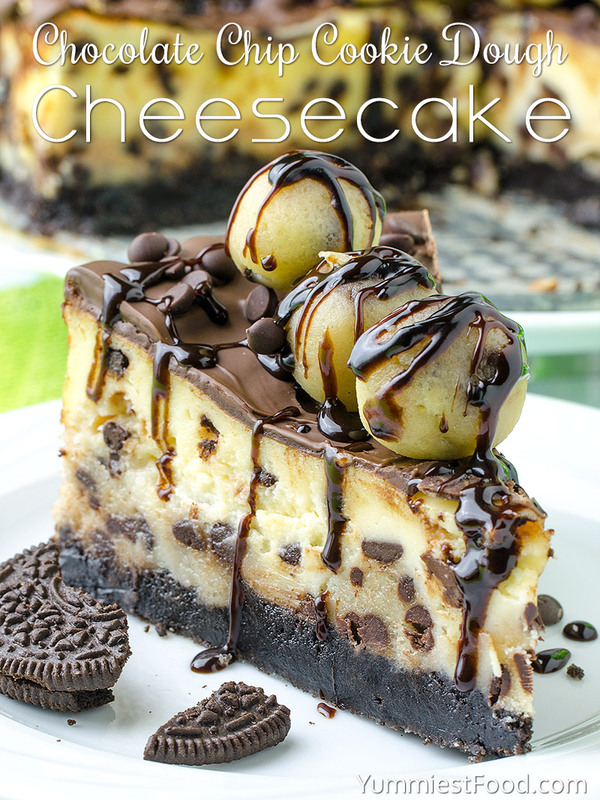 This cheesecake starts with base of Oreo cookies-finely crushed, followed by a delicious layer of chocolate chip cookie dough balls and cheesecake filling and topped with chocolate topping. 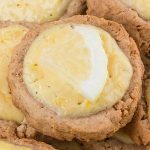 This dessert is amazing, and if you want an incredible treat to share, this would be the way to go. It takes a little time and effort, but it is well worth the wait. 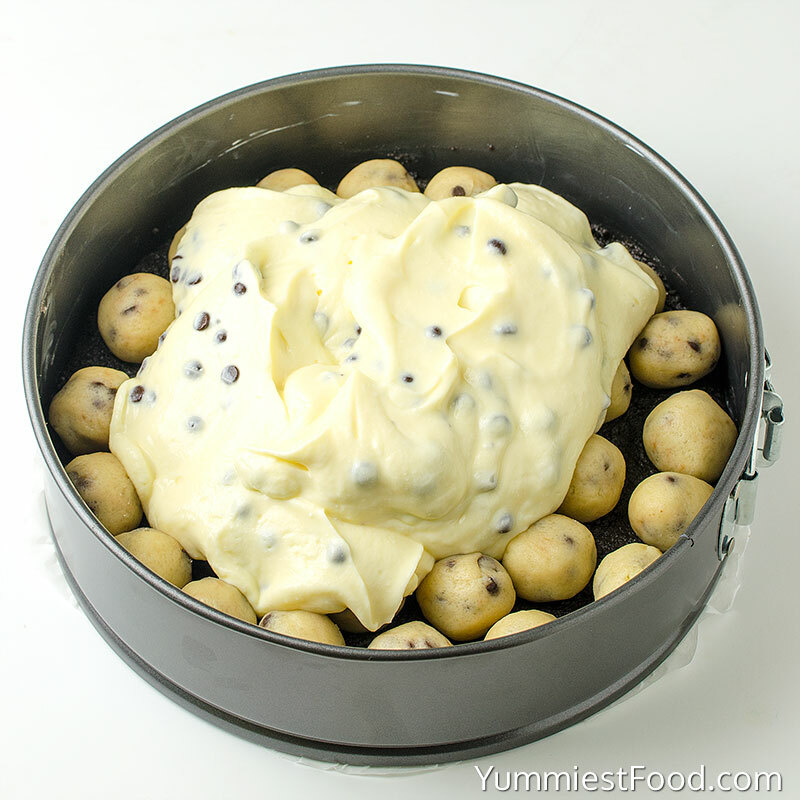 Chocolate Chip Cookie Dough Cheesecake recipe will be a favorite dessert in your house. I warmly recommend you to make it and I know you will be satisfied. 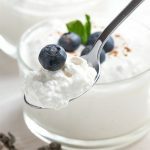 You definitely need to make this one! 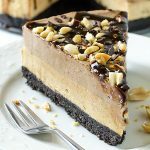 CHOCOLATE CHIP COOKIE DOUGH CHEESECAKE - This Chocolate Chip Cookie Dough cheesecake will satisfy your cookie dough cravings and is sure to impress your family and friends!